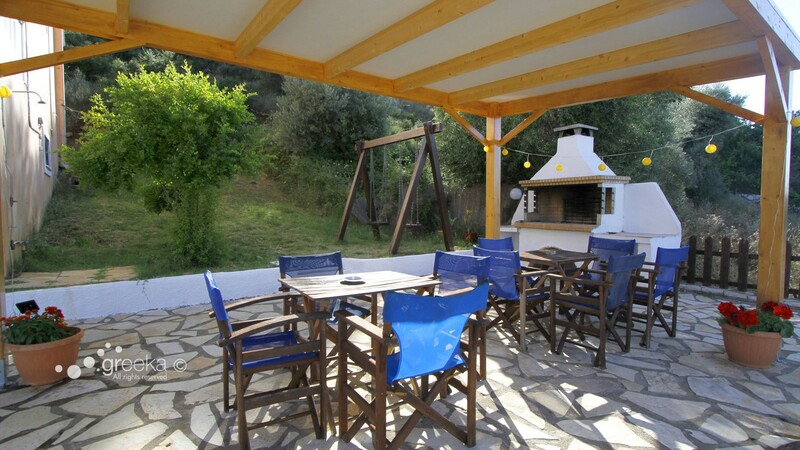 Just 1km from Chora is the magical area of Fryni ( Frini ), which as well as being a popular destination of the island, is also a haven for those who enjoy windsurfing and kite surfing. 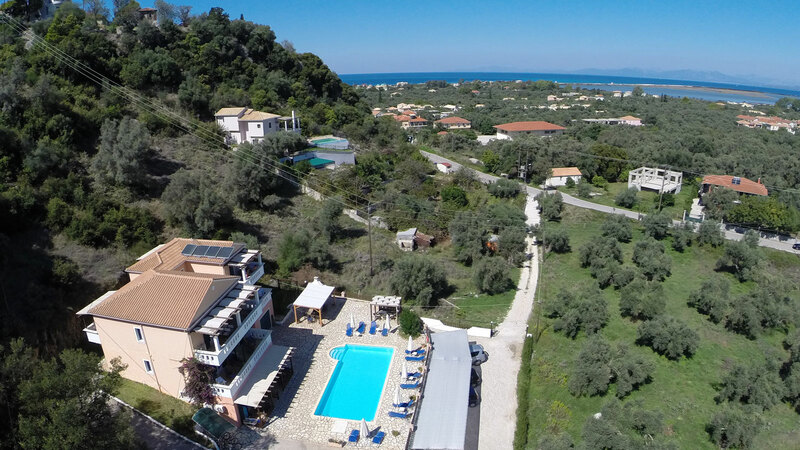 It is here in Agios Ioannis – Fryni that you will find Ithaki Holidays, where we welcome you to the island of Lefkada, and are very happy to offer you a wonderful selection of apartments and accommodation for your holidays here. 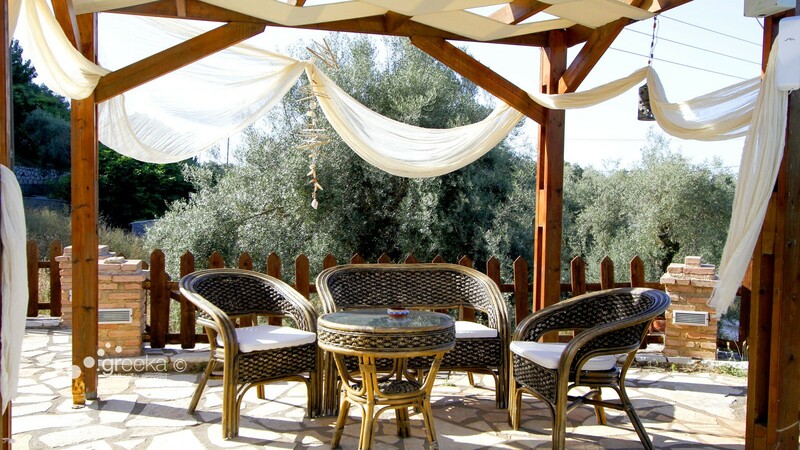 We are located in a beautiful part of Agios Ioannis – Fryni amongst the picturesque olive trees at the foot of a charming hillside. 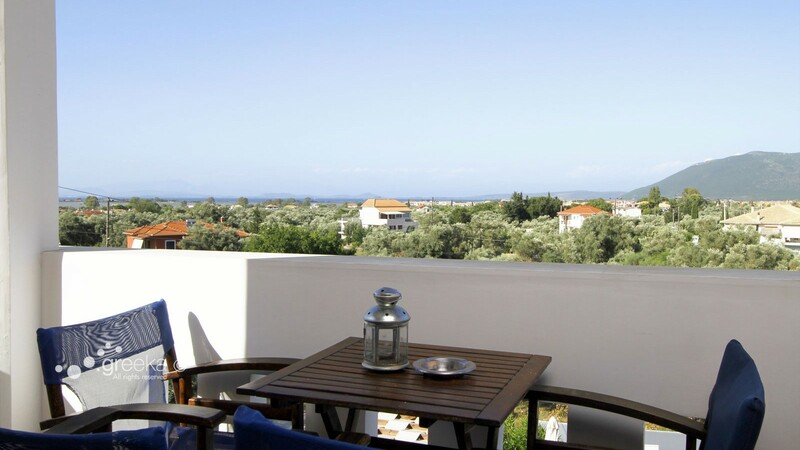 The combination of mountains and sea provide a truly wonderful place in which to enjoy holidays filled with relaxation, activities and wonderful memories. 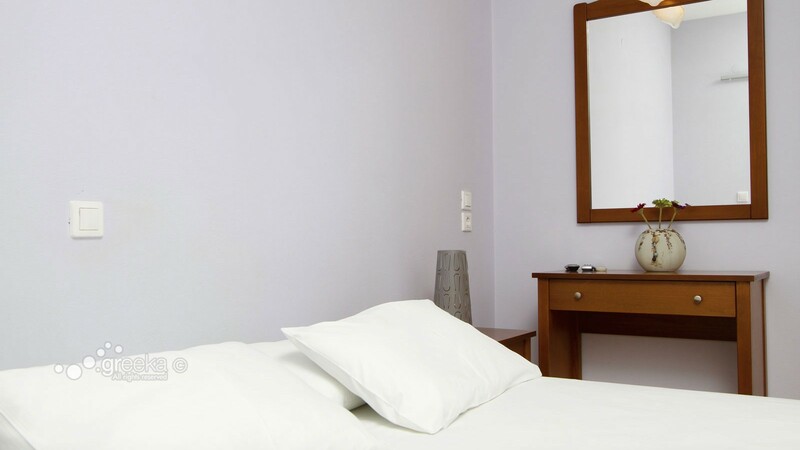 If you would like any further information about our apartments and the facilities and activities that we can provide, please feel free to contact us. We will be more than happy to help with any questions that you may have. 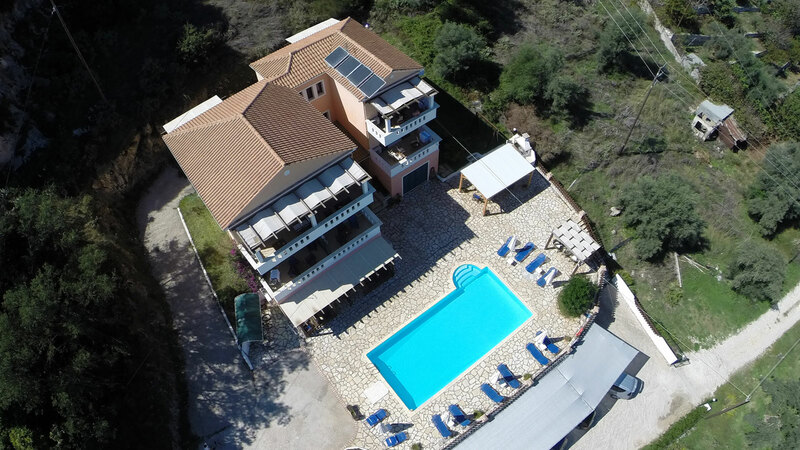 We sincerely look forward to welcoming you to the island of Lefkada in the very near future.